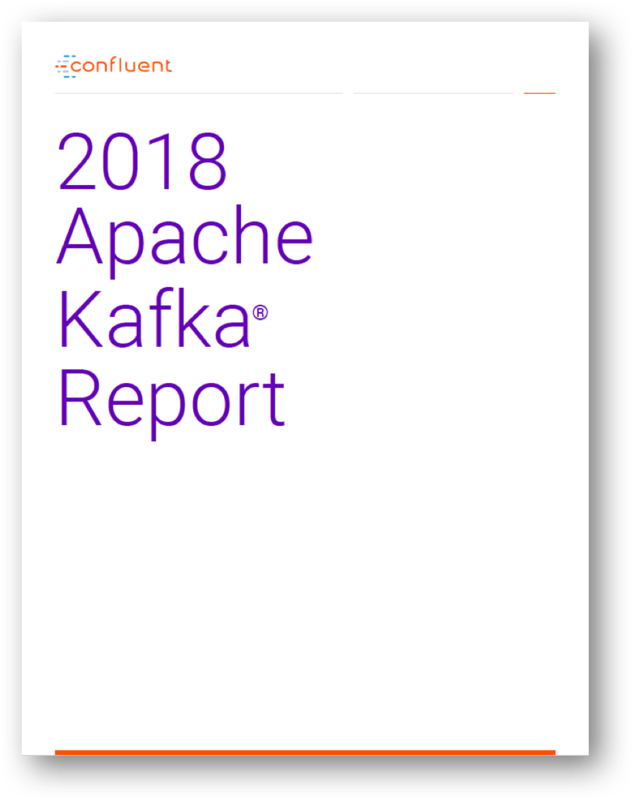 Apache Kafka is an event streaming platform that spans to the far edges of an organization, capturing the very impulses of the business in a central nervous system that can unify everything that happens into streams of events. A platform that allows the business to respond in real time to every customer experience, transaction, sale and market movement. Now in its third year, the survey of the Apache Kafka community shows how and why companies are adopting event streaming platforms to build event-driven architectures, and the bottom line impact they have on the business.